HI Tom, the Gray was a 4hp engine. The serial # is 4444, pretty cool. in GEM this month, I sold it to him at the same time as the Gray. or anything off it yet. I will try to get it for you next week. Show season is just starting and I have to get things moving. 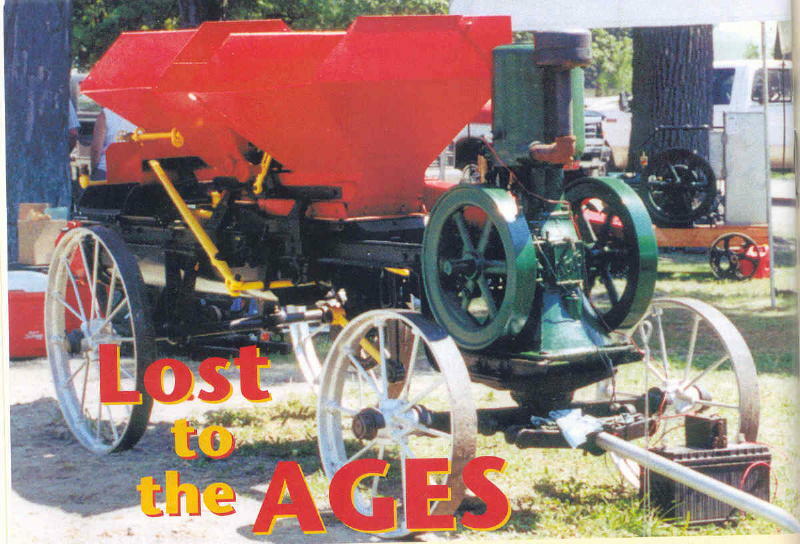 Gas Engine Magazine. See the magazine to read all about it!